Tribute to the legacy of Nelson Mandela, the former South African president who passed away on Dec. 5 at the age of 95. 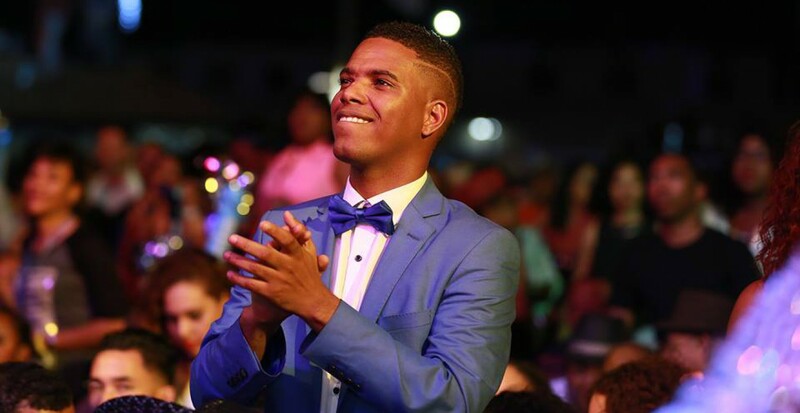 Everyone has been impacted by Nelson Mandela in their own way, just as we just found on YouTube this beautiful tribute song made in Curaçao by the wonder musician ‘Toni’ Worrel. It is titled “A gift and Inspiration of Jahweh God almighty” and was written and composed by Roy “Toni” Worrell, the music and arrangements done by Roy “Toni” Worrell and Brian van Lierop, the vocals by the Cross Over Gospel Choir. + Nelson Mandela, A remarkable man who inspired each inch in me to hope more, love more, do more, believe more and inspire more. A man of uncommon grace, Madiba’s unwavering courage, forgiveness and hope touched and inspired people all around the world. The universe called a bright star, an amazing human being in Nelson Mandela. While he is gone, his message of love, tolerance, and understanding will live on in the millions of people that he inspired. More than a hero, more than an ordinary man beyond an icon … Nelson Mandela, THANK YOU! We are blessed to have lived in your time and be witnesses of your impact.